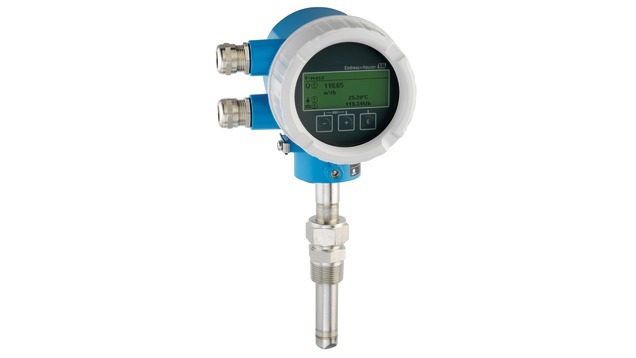 The t-mass T 150 is the first thermal mass device from Endress+Hauser for measuring liquids. t-mass T 150 is designed chiefly for water applications. As it measures independently of the electrical conductivity of a fluid and can be used in a variety of water-based and non-water-based liquids for the purpose of monitoring and trending. Customer-specific settings are saved on the display and can be transferred from one device to another by means of the display. Dedicated to the monitoring of conductive and non-conductive liquids.